Kaiser's hospital in Bellflower is accused of having a patient dumped on Skid Row. In what is believed to be an unprecedented crackdown on patient dumping, Los Angeles prosecutors last week filed both civil and criminal charges against Kaiser Permanente for allegedly abandoning a homeless woman with dementia in a crime-plagued area of downtown known as Skid Row. According to the allegations, staff at 307-bed Kaiser Foundation Hospital-Bellflower (Calif.) discharged the patient, 63-year-old Carol Ann Reyes, by having a taxi drop her off in front of a mission on Skid Row. A surveillance camera later recorded a dazed Reyes wandering the streets in a hospital gown and slippers, suffering from what were discovered to be serious, untreated health problems, prosecutors said. I intend to hold Kaiser accountable for violating state law, breaching its commitment to its patients, shirking its obligations under the Hippocratic oath, and, perhaps most importantly, offending principles of common decency, Los Angeles City Attorney Rocky Delgadillo said in a news release. Kaiser is the first hospital to be charged under the citys mounting crackdown on patient dumping, a practice believed by critics to be common among hospitals. 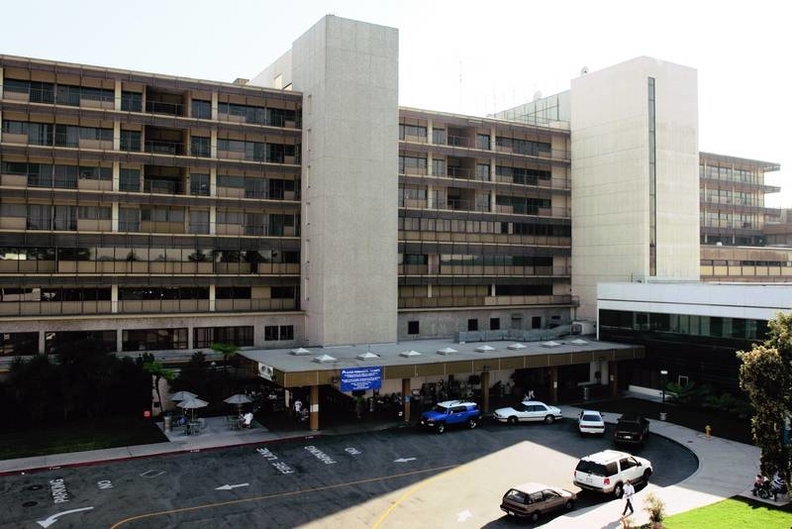 At least nine other area hospitals, including 206-bed Martin Luther King Jr./Charles R. Drew Medical Center and 213-bed Los Angeles Metropolitan Medical Center, are under investigation on suspicion of engaging in the practice. While a number of healthcare facilities nationwide have facedand in many cases, settledcivil patient-dumping claims (July 26, 2004, p. 19), Kaiser is reportedly the first to face criminal prosecution. Kaiser contends it provided Reyes with quality care during her three-day inpatient stay and secured her a bed at the mission before discharging her. The company admitted that Reyes was not properly clothed at the time of discharge, but said it has since augmented its existing discharge policies. We believe the current legal actions are not appropriate and do not reflect the care we provided, nor does it reflect the intent of our actions or our longstanding record as a community hospital, Kaiser officials said in a written statement provided to Modern Healthcare. Jim Lott, executive vice president of the Hospital Association of Southern California, said the charges are absolutely exaggerated, and draw an unfair picture of local hospitals treatment of homeless patients. The problem has been blown so far out of proportion by the city attorney that we can only conclude that there is some political motivation behind his pernicious prosecution, Lott said. Kaiser faces criminal charges of false imprisonment and dependent-adult endangerment, and a civil lawsuit alleging violations of state law mandating appropriate discharge planning. The lawsuit seeks fines of $2,500 per infraction and for each day Kaiser failed to adopt appropriate written policies relating to patient discharge.